Output presents Freaky Friday with DJ LIjohn on 8th February 2019 at Mahadevapura, Bangalore. LIJOHN as Liju P John is a disc jockey who was born on “4th-July-1994“ in Kerala, India. He showcased his talent in EDM (electronic dance music) and created seamless selections of tracks by segueing from one recording to another. He has regular events at the club and he started to learn tropical house and Deep house also from that regular events. In that same year, he worked as a freelancer DJ in some more clubs. 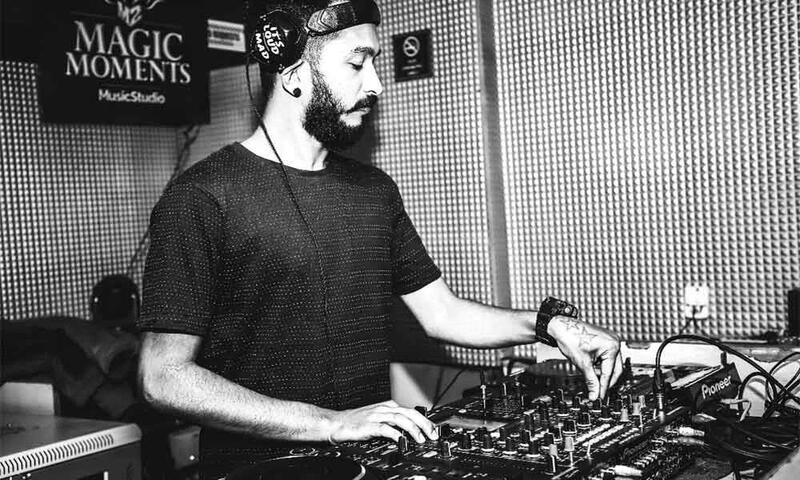 At the middle of 2015, he played most of the top clubs in Bangalore city and he started to play his Magical Music thought in a couple of cities in India. In the middle of 2015, he started to learn how to play HIP-HOP records. And he believes in learning the feeling of people and inspires them by his music. For further information, you can contact us at 080-33946999.